Lost teddy bear gets luxury five-star Grand Hyatt hotel break in Hawaii | CNN Travel - Not All News is Bad! 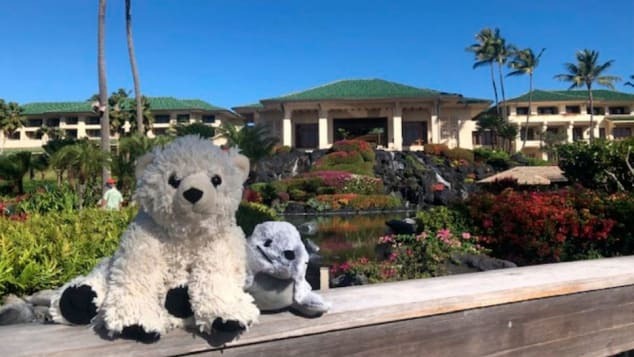 When Anna Pickard’s son left his beloved teddy bear at the Grand Hyatt Kauai Resort in Hawaii, the hotel’s staff treated the lost toy to a luxury extended vacation. Cute. I love these stories whenever I come across them.